iPhone, Apple’s flagship mobile device is an ingenious piece of technology. It has so much become a part of our life that we are entangled with it, and it becomes a big problem for us if we cannot get access to this jewel. Listed below are some of the reasons why a user cannot erase iPhone. Not enough space for restoration, etc. It is a good thing to protect your iPhone with passcode to avoid your sensitive information getting into the wrong hands. The downside of this is that you won’t be able to access your device when you forget this passcode. Your last resort if this ever happens would be to hard reset your iPhone by booting it in Recovery Mode, connecting it to a computer, and then using iTunes. Ensure that you use the latest version of iTunes on your computer. Step 1: Connect one end of the USB device that came with the iPhone to your computer first. Step 2: Press and hold "Sleep/Wake" button until a slider appears. Slide your finger to turn it off. Step 3: Press and hold down the Home button on your iPhone, while connecting the other end of cable to the iPhone. Step 4: Wait until the iTunes icon appears on the screen, and then release Home button. Step 5: On your computer, launch iTunes manually if it doesn't start automatically. Step 6: Click “Restore” button on the pop-up window. Step 7: Wait until iTunes connects to iPhone software update server. 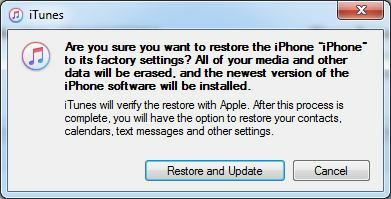 Step 8: Click “Restore and Update” when the confirmation windows pops up. 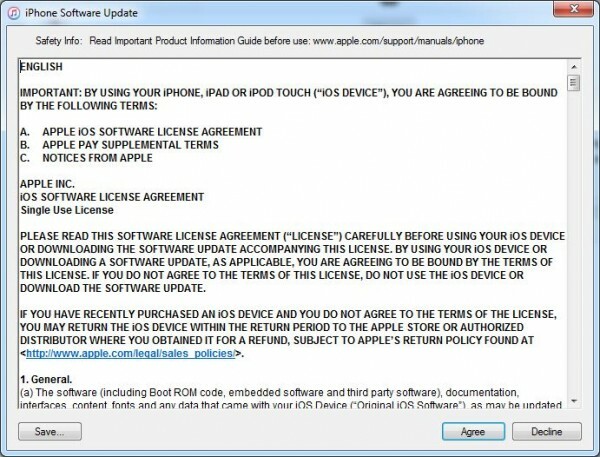 Step 9: Click “Next” and “Agree” to accept the license terms and to continue. Step 10: Wait until a copy of iOS compatible with your iPhone is downloaded, and iTunes uses it to restore your phone to the factory settings. Step 11: When the iTunes box appears, left-click the Restore button while pressing and holding down the "Shift" key on the keyboard. Step 12: Locate and select your preferred iOS file. Tap “Open” when done. Step 13: Click “Restore” on next box and wait for it to finish. How to Permanently Erase iPhone? Losslessly compress massive photos or delete photos to reclaim at least 75% photo space. Remove useless junk files or temporary files. A bulk of apps can be managed once. Large files, like videos over 5 MB, can be removed according to different file sizes. You can preview or back up first before deleting. 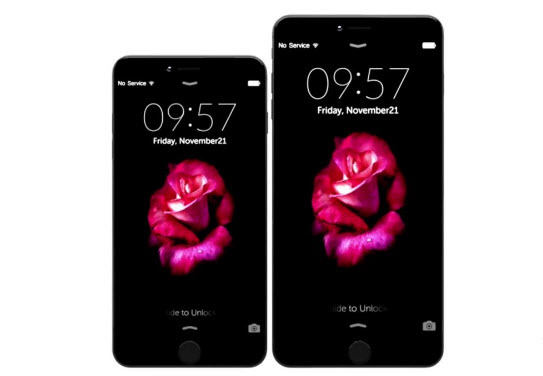 There are better and more effective ways of erasing data or files on iPhone than the use of factory reset. Factory reset option will only bring about “temporary” delete. For effective and permanent deletion of files, embrace iMyFone Umate Pro data destroyer. iDevices are not inbuilt with the capability to permanently delete files, which is why these supposedly deleted files can still be recovered by some apps. 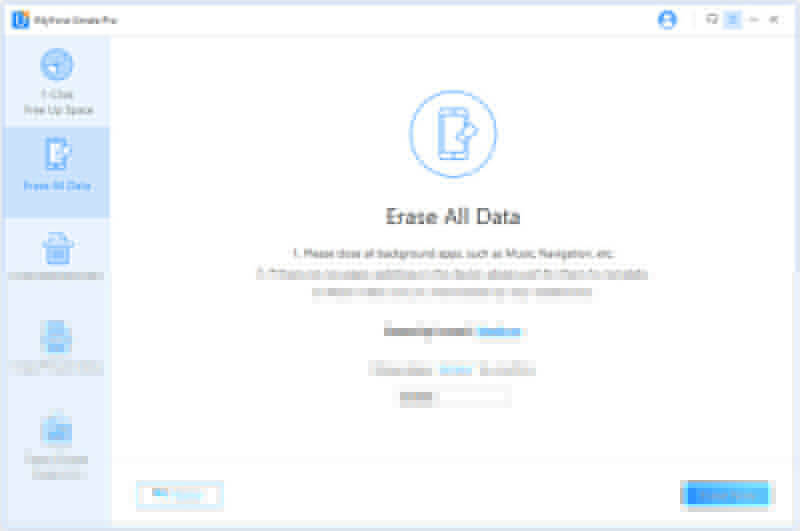 iMyFone Umate Pro will not only delete these files permanently but also has features that will show those deleted files. Private data or files are meant to be private. When others starts to get access to these files without the owner’s consent, it becomes a violation of their privacy. You can prevent this from happening to you by using iMyFone umate Pro to permanently delete your private data and make irrecoverable. 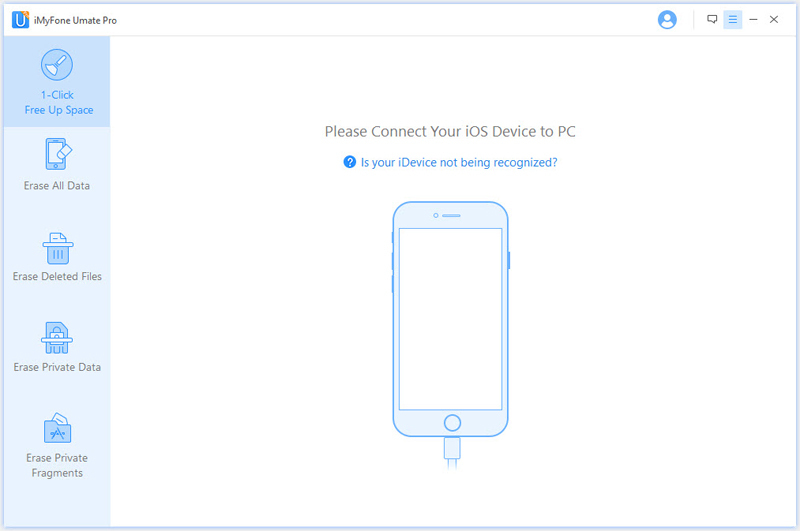 The fact that you can no longer see your deleted files on your iDevices does not mean it has been permanently deleted. These files, such as text messages, call history, etc. are only hidden from your view but not actually deleted. Some third party applications can be used to recover these files. Proper protection of our privacy and files require efficient programs like iMyFone Umate Pro to permanently erase these files. 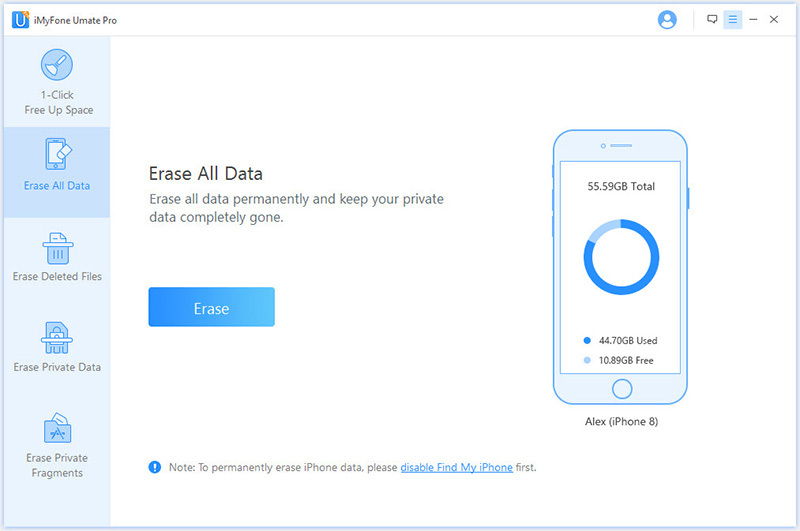 iMyFone Umate Pro offers a better and more efficient way to completely erase these data in your iDevices and protect your privacy. 1. Connect your iPhone and launch iMyFone Umate Pro. 2. Select the Erase mode and hit “Erase” button. 3. Type “delete” into the box to confirm and start the process.